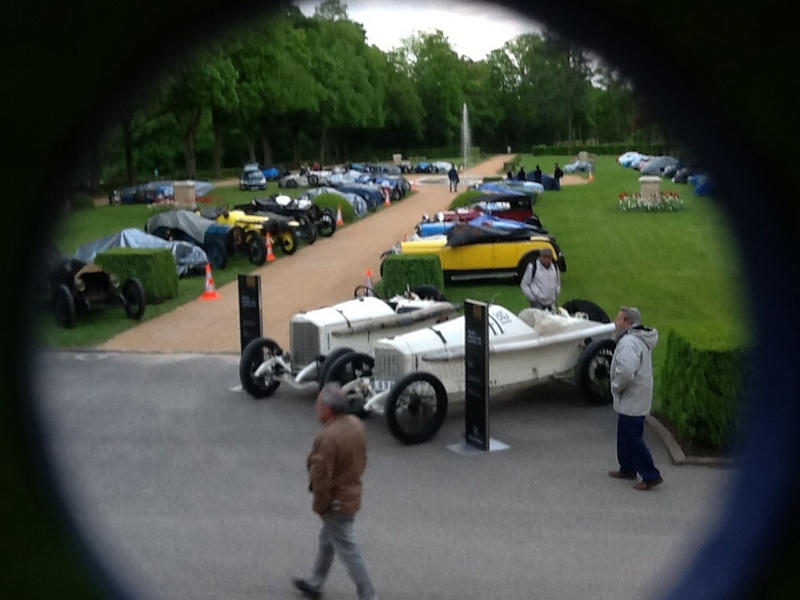 Day 1 Arrival at Lacroix Laval Chateau – I had 23 hours of flights and two hours on the TGV to arrive 25 kms outside of Lyon at the “Grand Prix de Lyon Retrospective Historique”. The rally was based here and the cars were returned to the chateaux each night. The hotels were some 12 kms off. 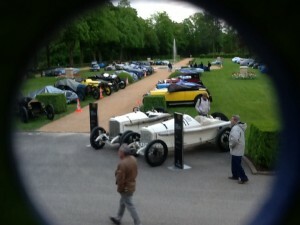 120 cars present. 90 percent French. The event was 100 years of the lyon gp held July 4 1914, three weeks or so before WW1 starred, 90 years of T35 at Lyon and 67 years from the last gp at lyon. By the numbers… Brescia’s 2, T30 2, T35/T35T/T35A/T35B/T35C 18. More by the numbers tomorrow. 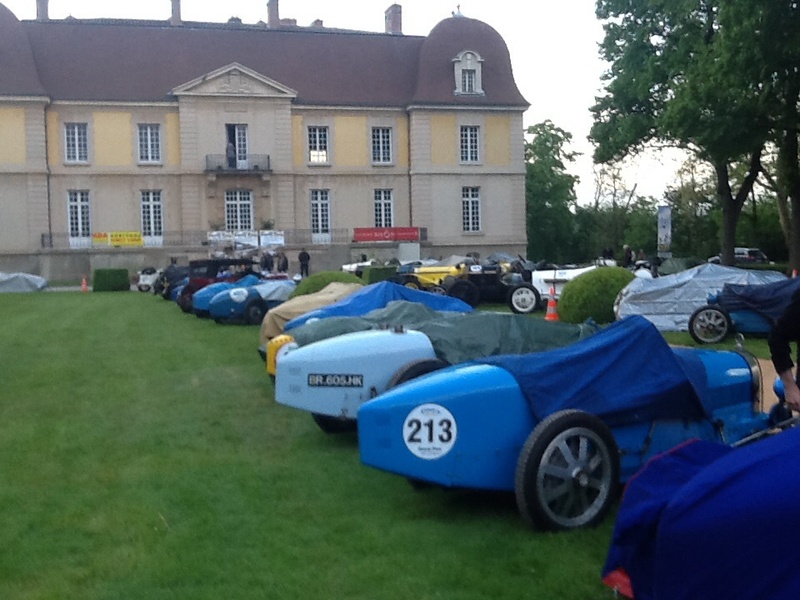 I got a lift up the chateaux with hans smitt (Swiss bugattiste T37A, T51, T35/36, T49, T30, T22). We chatted and looked over cars. Dinner back at the hotel.